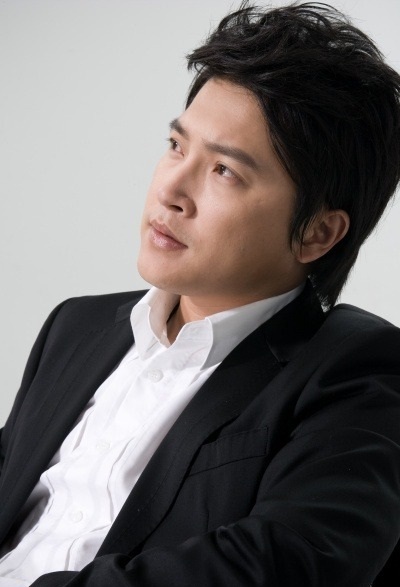 Ahn Jae-mo (born September 20, 1979) is a South Korean actor and singer. 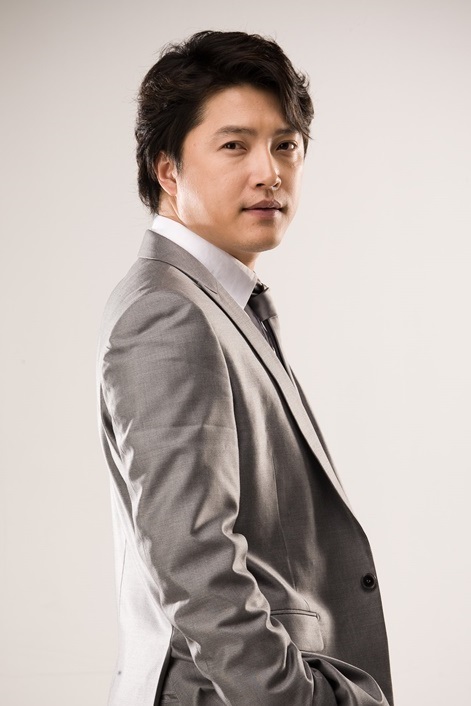 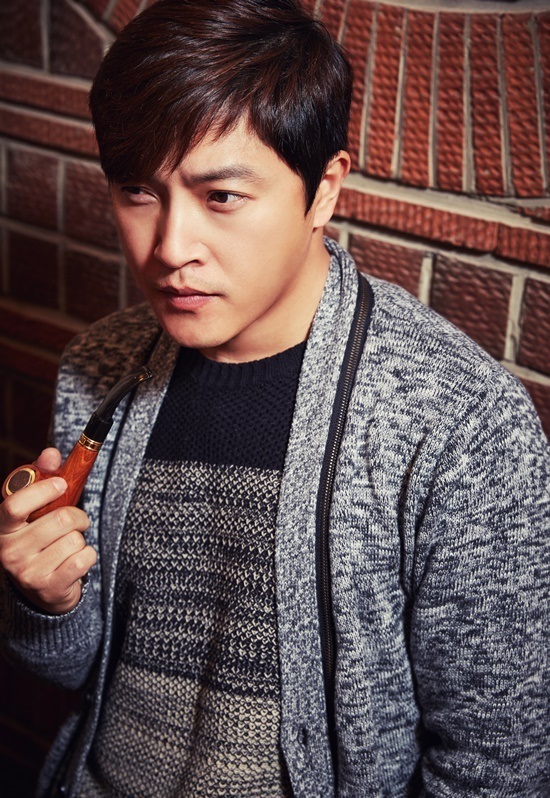 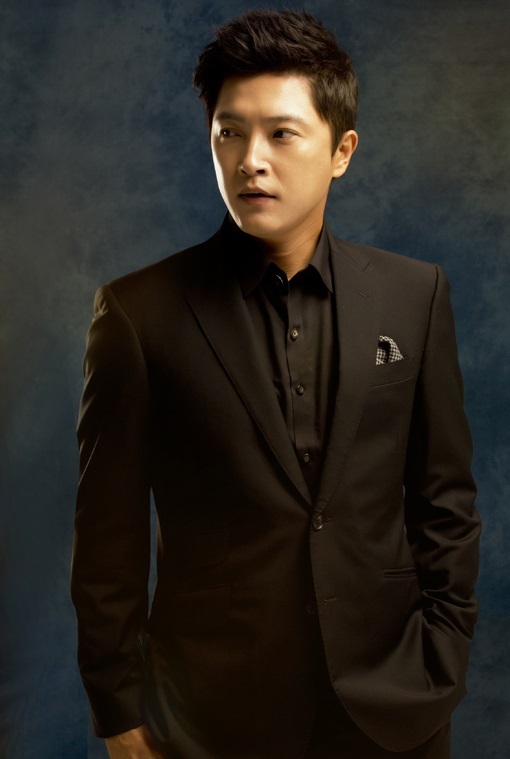 Ahn is best known for playing gangster-turned-politician Kim Du-han in Rustic Period (2002). 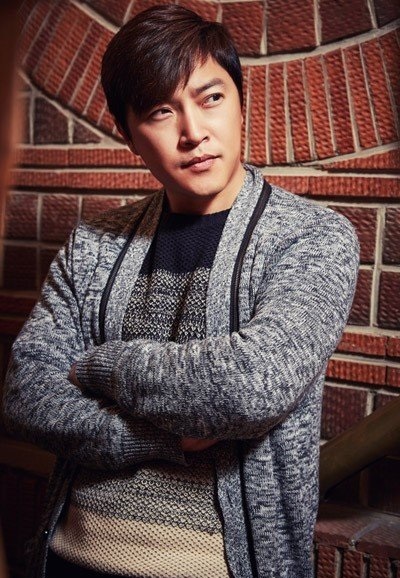 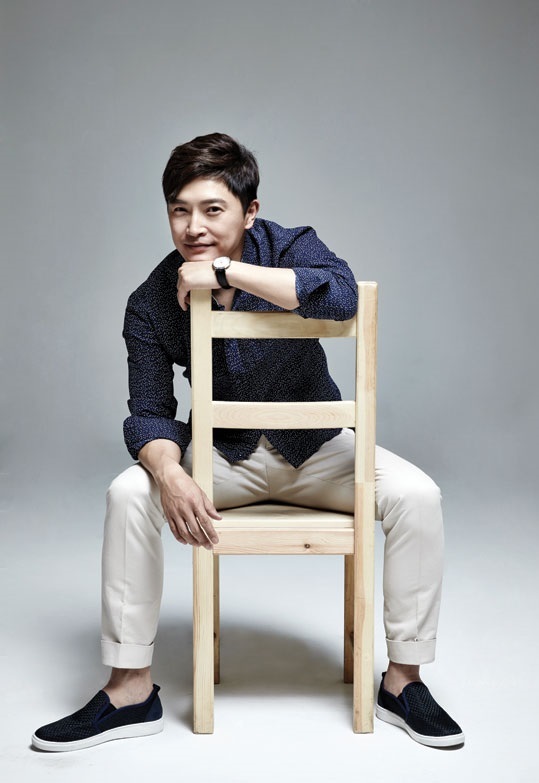 He has appeared in other period dramas such as Tears of the Dragon (1996), The King and the Queen (1998), The King and I (2007), The King of Legend (2010), and Jeong Do-jeon (2014). 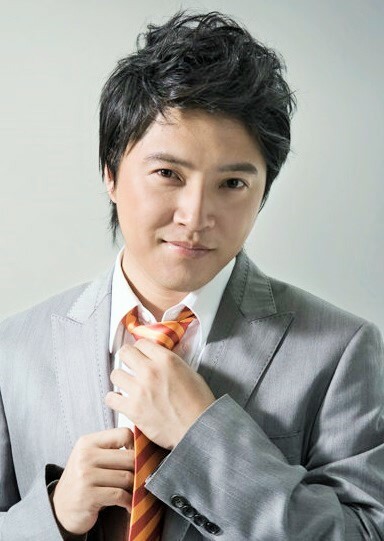 Ahn also became a car racing driver in 2004.